Listen to this beautiful rendition of ‘You’ll Never Walk Alone’ by Dropkick Murphys! 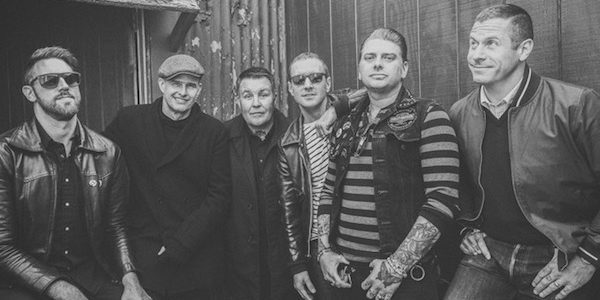 Dropkick Murphys have revealed their incredible rendition of ‘You’ll Never Walk Alone’. A song that originally appeared in 1945 in the musical ‘Carousel’, it has been kept alive by many artists over the years including Gerry & The Pacemakers, Elvis, Frank Sinatra – not to mention it’s connection with Liverpool FC where it can be heard being chanted from The Kop before every match. ‘You’ll Never Walk Alone’ is the second track from the band’s ninth studio album 11 Short Stories Of Pain &Glory which is available for pre-order now and will be released on January 6th through their label Born & Bred Records. Fans will receive ‘You’ll Never Walk Alone’ instantly when they pre-order the album. 11 Short Stories Of Pain & Glory was influenced by many things, including the band’s work with The Claddagh Fund, a charity the band established in 2009 to help support addiction recovery as well as children’s and veterans’ organizations. The band is hands-on in raising funds, mentoring, and lending a helping hand in the fight. Many of the songs reflect these experiences, and the band’s sadness, anger and dismay at the opiate epidemic ravaging the country – in particular, Boston and New England. The song “Rebels With A Cause” was written about kids who are given up on, and left behind by a system that has written them off as hopeless. “Paying My Way” is about the way up and out of addiction and the dream of bigger and better things in life. 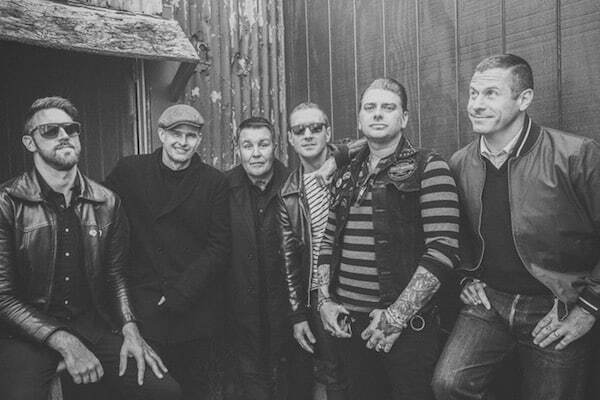 The new album represents a high-water mark for Dropkick Murphys as they invite listeners everywhere to once again take an active part in their story. “We’ve stayed true to what the band is and has always been. And we’re still expanding on our sound and lyrical content,” offers Brennan.